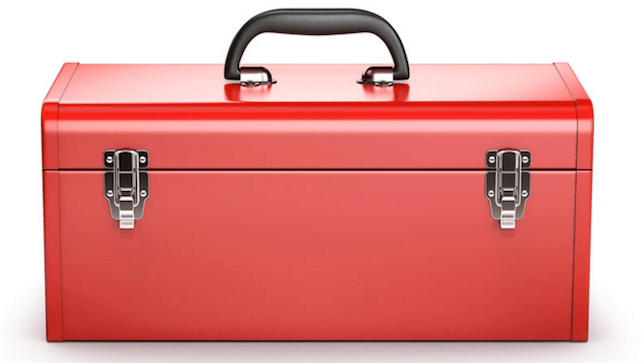 WELCOME TO OUR AUDIO TOOLKIT! We put together a whole host of online resources, from handy calculators to measurement apps and things to help you out in the studio, during a live show or in the lab. Whatever your role in the audio world, there is always a time when you need to make a few quick calculations and can’t quite remember that formula off the top of your head! Keep in your bookmarks for speedy calculations! We will update the toolkit over time so if we missed something then let us know in the comments or write us a message. Geoff Martin does a great introduction to sound, including all the important units and equations. Browse subjects or purchase the whole textbook as a pdf download. All proceeds to charity and you can even choose which charity! Here is a great course in psychoacoustics by Acoustic Labs, which contains all the vital info on hearing, perception and localization. All lecture notes can be accessed for free! This encyclopedic collection by engineer Eberhard Sengpiel covers pretty much every audio term, definition and calculation you might need to know! A marvelous resource. Principles of Sound An introductory guide to the physical properties of sound and a basic introduction to how sound behaves in enclosed spaces. Copper is a new journal for music and sound. It’s free and it’s great. Here are a few bits to get you started with measurement technique. Basic overview of measurements made for room acoustics, but the principles can be applied in many other areas, e.g. in the car. Easy reading. For all your audio calculation needs, vielen Dank Herr Sengpiel! Quick & easy delay, pitch-frequency and phase calculations in the studio. Thanks to my pal Mat at Hilltown Studios. Amplifier power, thermal dissipation, ceiling speaker calculator & more from Extron. LogSPL Reliable sound level meter. Warning! These apps failed test on all fronts. Room EQ Wizard Frequency response, distortion, phase and time-frequency plots. You can even even equalize your loudspeakers to suit the listening space. True RTA: RTA analyzer for PC use. 2 inputs, compare up to 20 measurements. Free, but $100 for high resolution version. Digital Audio Workstations (DAWs) like Pro Tools, Pyramix and Logic are powerful bits of gear, but if it’s not your full-time job, do you really need to pay out for it? Try using Audacity, an open-source, free DAW that allows you to record, edit and mix audio. Dynamic Range Meter: We all know about the loudness war, and this company is trying to raise awareness about it. Try out their easy to use dynamic range meter. Also free! Exact Audio Copy: High-quality, free audio grabber. Create, edit videos and burn to DVD. Imgburn supports all major formats. Miro video (and audio) converter. Converts to correct formats and sizes for most smartphones, tablets and other media players. Rdio offers big buttons for playback in the car but are currently being aquired and service is down but they will return as part of the pandora network. Downloads and organizes your podcast library, overcast improves speech quality, magical! Free FutureLearn course by Queen’s University Belfast. This course has been created for music producers, but includes useful explanations of audio theory and great practical listening exercises. You can also communicate with other course members on the forum. 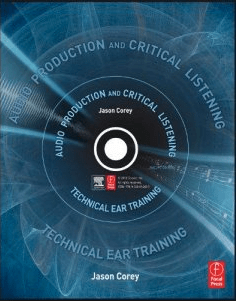 Jason Corey’s Book Audio Production & Critical Listening Technical Ear Training is a fabulous resource to get started with your ear training. 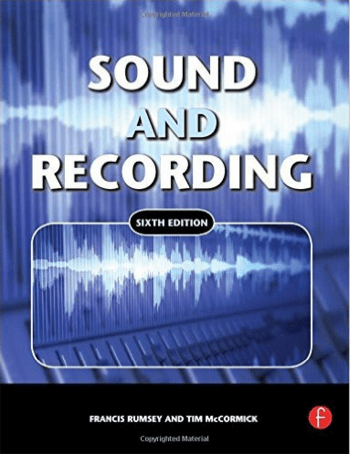 The book is designed to help budding audio engineers and music producers, so it is not geared towards product evaluation, but contains great advice and effective listening exercises to get your ears tuned in quickly. Shure From a music production point of view. Go here for WHO guide lines in regards to ear care. Don’t get up, test your ears online! There are several online audiometry tests that can give you an idea of your hearing ability, but shouldn’t be treated as an absolute measure, as there are plenty of areas where error can be introduced. This test offers a calibration of your playback system. This test uses warble tones instead of pure tone signals, and you can print out your results. This is a good way to confirm the results from the first test. This test measures your ability to understand speech when masked by noise. Car stereo chick’s EQ tips. I don’t do it exactly like this, but she makes a few good points. Don’t be a lonely audio nerd. Join some groups! Institute of Acoustics Linkedin group. 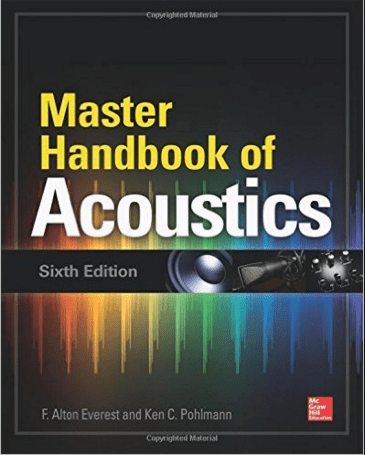 BS.1116-1 Methods for subjective assessment of small impairments in audio systems including multichannel sound systems. 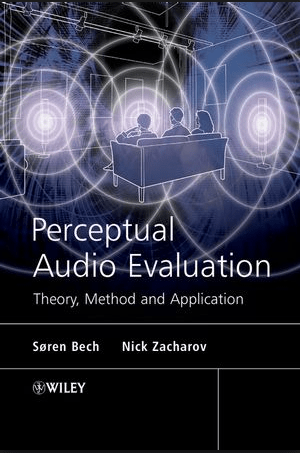 BS.1285 Pre-selection methods for subjective assessment of small impairments in audio systems. BS.562-3 ITU-R. Recommendation BS.562-3, Subjective Assessment of Sound Quality. International Telecommunications Union Radiocom- munication Assembly, 1990. Audiometry Calling all car audio nerds!